SMALL ANIMAL CARE CHAPTER ONE. 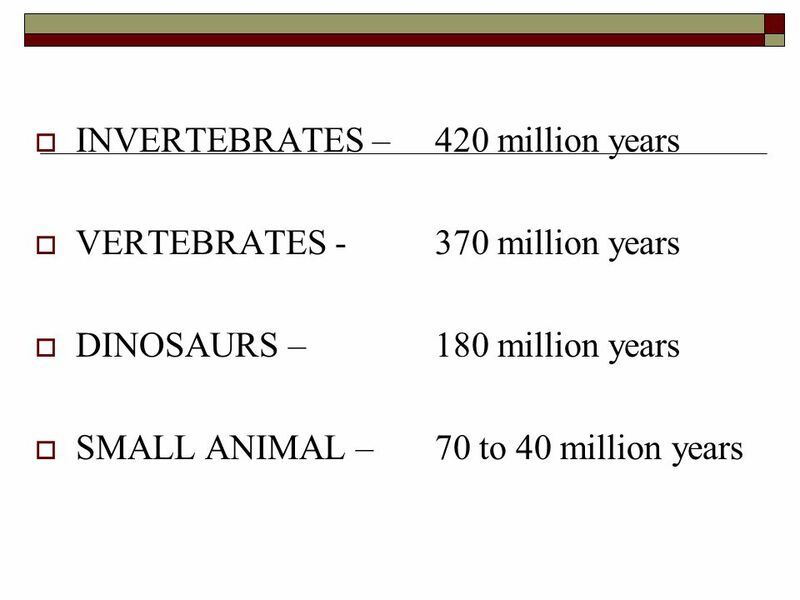 INVERTEBRATES – 420 million years VERTEBRATES - 370 million years DINOSAURS – 180 million years SMALL ANIMAL – 70 to 40. 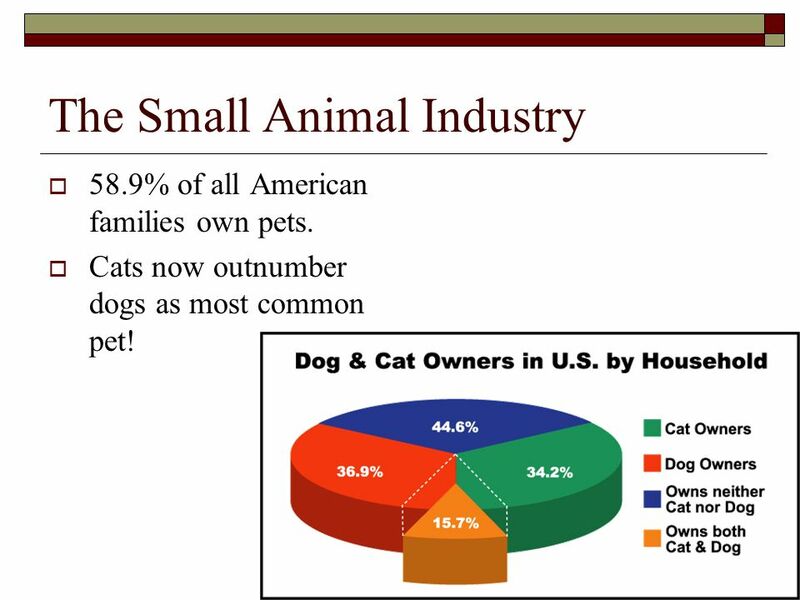 4 The Small Animal Industry 58.9% of all American families own pets. Cats now outnumber dogs as most common pet! 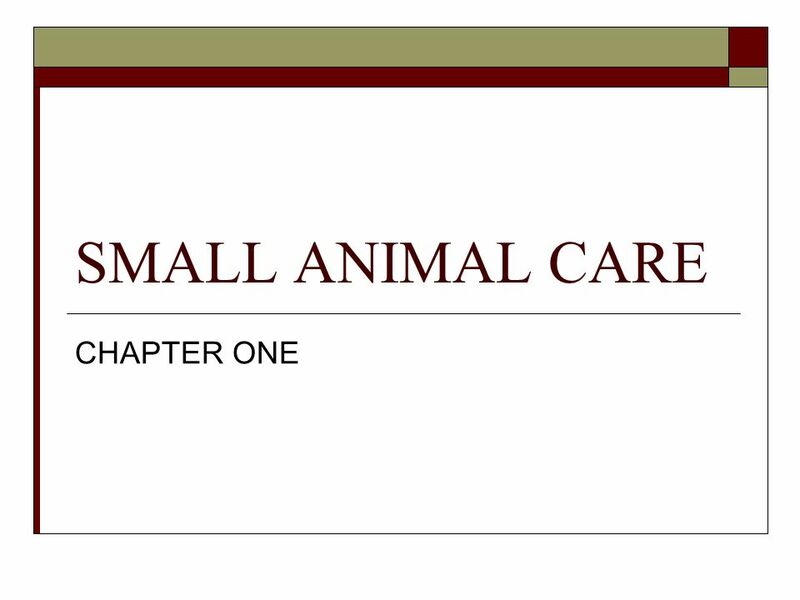 Download ppt "SMALL ANIMAL CARE CHAPTER ONE. INVERTEBRATES – 420 million years VERTEBRATES - 370 million years DINOSAURS – 180 million years SMALL ANIMAL – 70 to 40." Classification of Living Things Chapter 7. Why There is a Need for Classifying There are well over 2 million different types of organisms known. Identifying & Classifying Game Animals. Next Generation Science / Common Core Standards Addressed! HS ‐ LS2 ‐ 1. Use mathematical and/or computational. 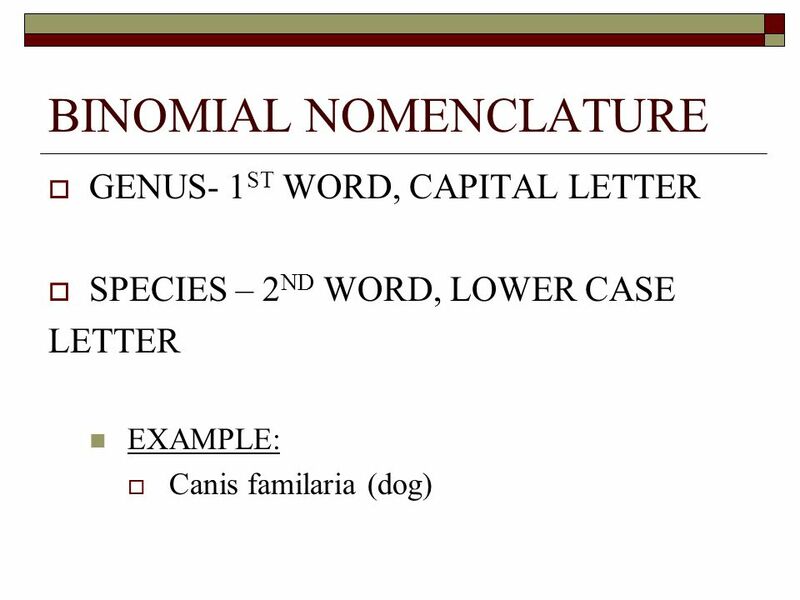 Taxonomy The classification of living things…. There may be over 100 million different living things on Earth. Less than 2 million have been classified. NOMENCLATURE. 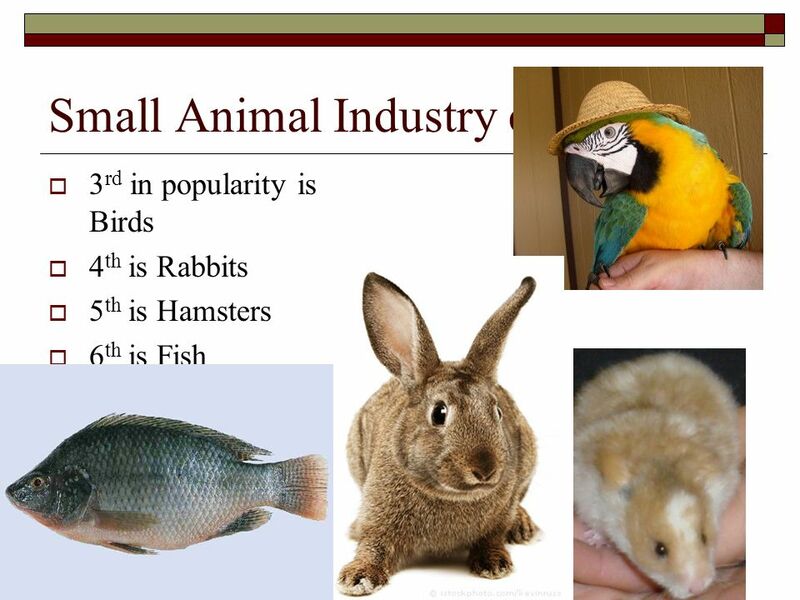 INTEREST APPROACH What does a bird, fish, rabbit, frog, spider and man have in common? What are different about them? Taxonom y a.k.a. Classification. Why do we classify things? We like things organized To have precise names of organisms Common names are too confusing. CLASSIFICATION Making sense of the vast array of living things. 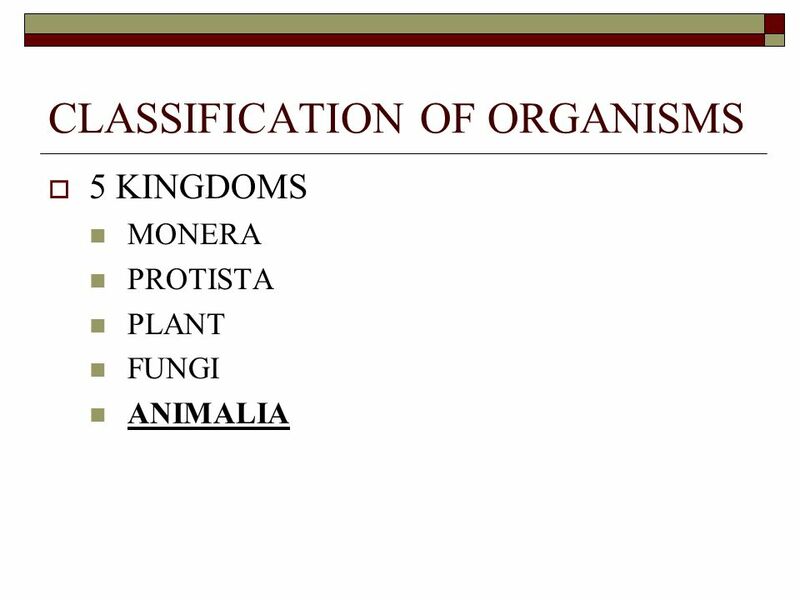 Classification of Living Things Biology Chapter 19 Taxonomy and Kingdoms 1. 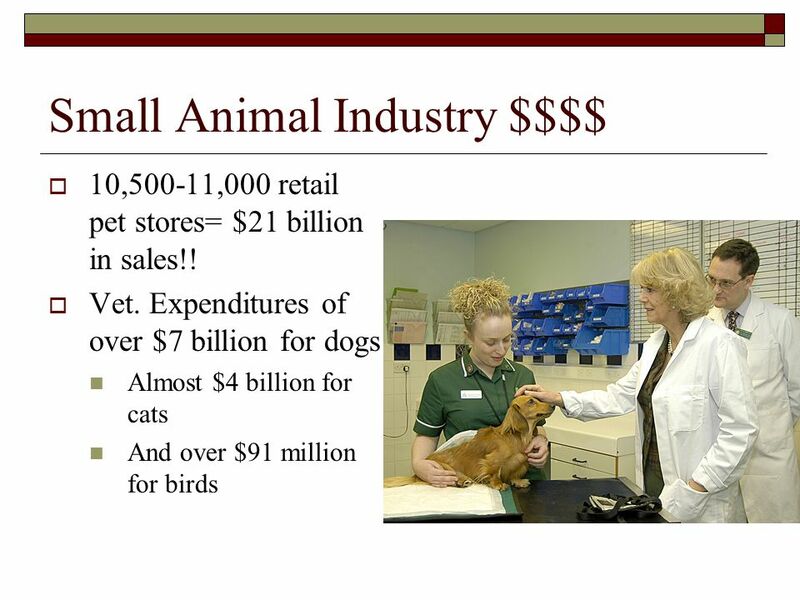  The small animals discussed in this course are domesticated animals or pets, owned by the human population. 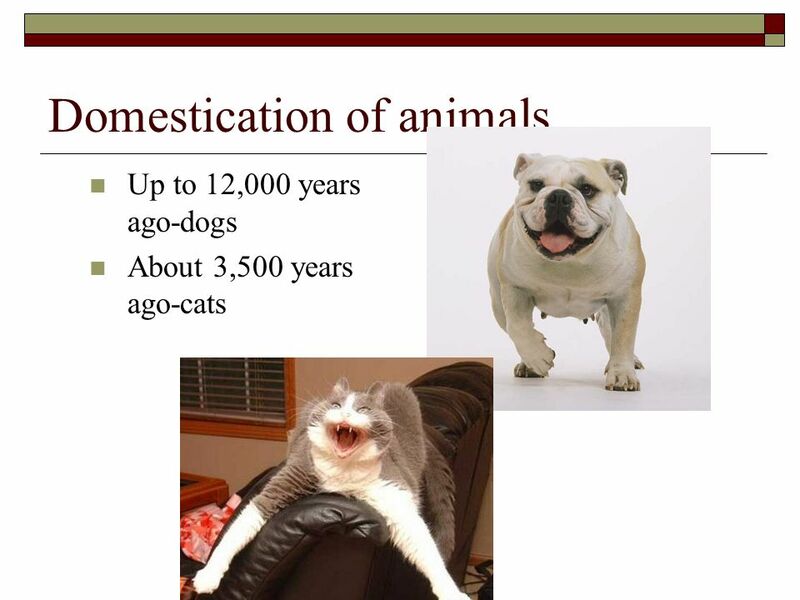  Domestic = living near or about human. Taxonomy What’s in a name? 1. 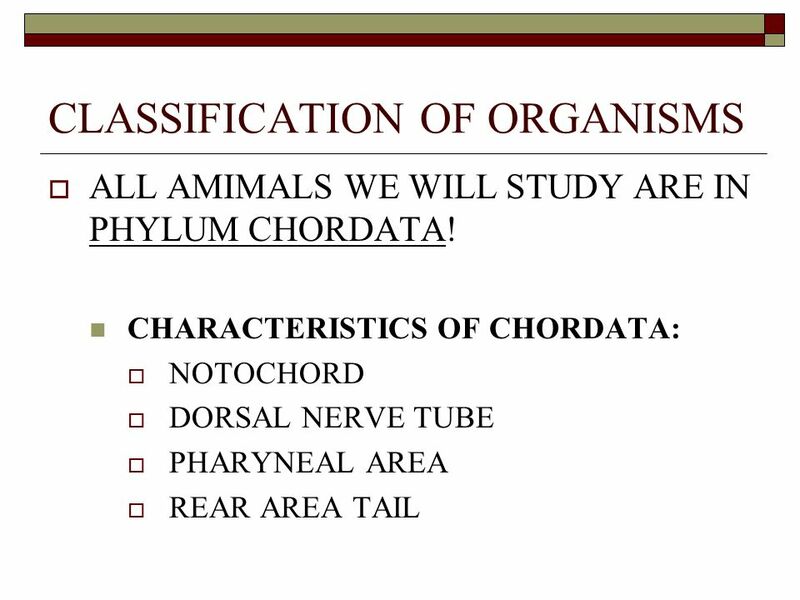 Taxonomy  The science of classifying and naming organisms 2. Classification How we group things. Classifying Beads Activity  Assessing Prior Knowledge: 1.What is the scientific name for humans? 2.What do you think are the common names for Felis catus. Learning Target #3 Who is known as the “Father of Taxonomy”? 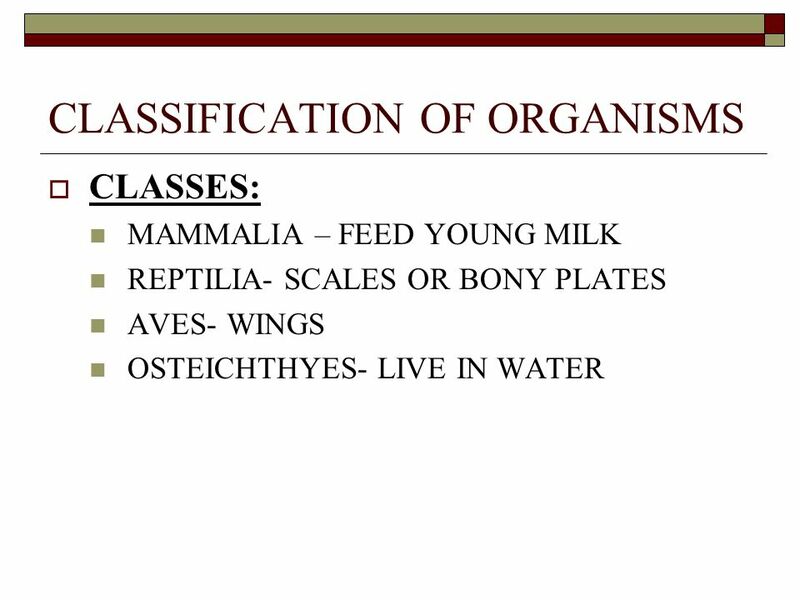 Classification Grouping Organisms Classification Scientists arrange organisms into groups based on physical traits. Taxonomy- the study of classifying.